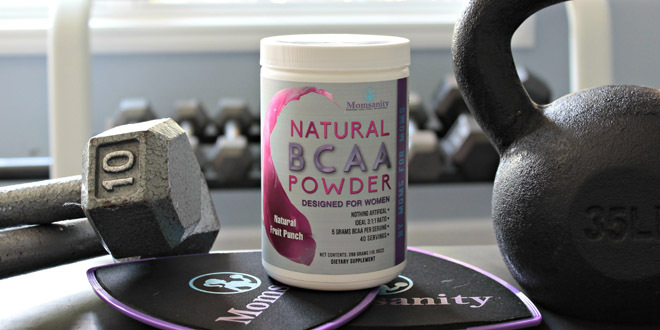 If you’ve done much supplement research in the health and fitness world then you’ve likely heard of BCAAs which stands for Branch Chain Amino Acids. Sounds complex right? WHAT are BCAAs? Branch chain amino acids consist of leucine, isoleucine and valine, which are essential building blocks of muscle. They occur naturally in the body, but many times we deplete our stores through stressors like every day life and exercise. For best results we recommend taking BCAAs before/after a workout and any time that cravings strike- for many this is mid afternoon or later in the evening. We recommend taking 5 grams per 50 pounds of body weight per day. If you are extremely active then adding another 5 grams can be beneficial. For most women who are fairly active 10 to 15 grams per day taken in 5 gram servings seems to be ideal. The ideal scenario is taking 5 grams pre-workout, 5 grams post-workout and 5 grams when cravings are most likely to strike. That said, they can be taken at any time. 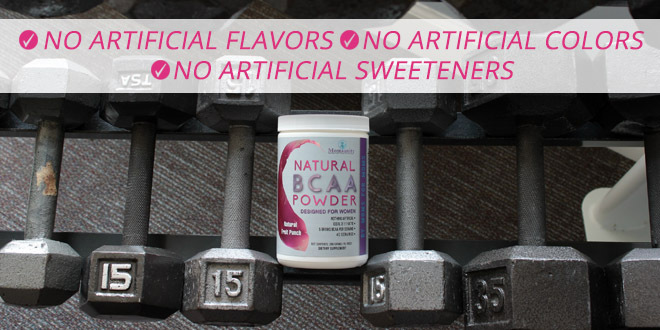 While there are may different forms of BCAAs (flavored powders, pills, unflavored powders etc.) 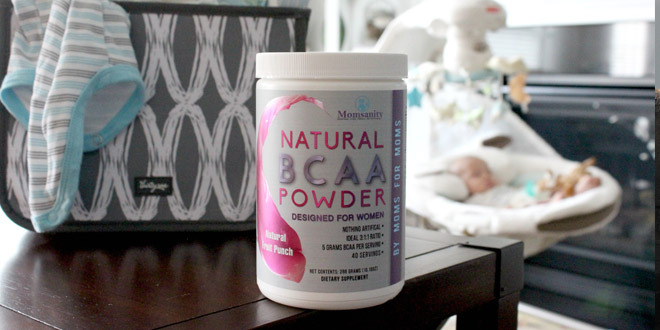 we recommend a NATURALLY flavored and sweetened formula. The pills get pricey and require a LOT of pill swallowing for proper dosing. The unflavored powders are unpalatable and VERY bitter. Almost ALL powders on the market are full of artificial ingredients and stimulants. Be cautious of any products marketed for “pre-workout” or even workout recovery as they often contain stimulants like caffeine and beta-alanine. These two things aren’t inherently BAD, just unnecessary and some respond negatively. Which formulas do you recommend?